The start of a lifelong love affair with the best people you will ever know. We love dogs just as much as you do. We love THE BONES OF THEM and this is a space to celebrate that special relationship. If you have more dogs on your insta than people, if you’d rather hang out with your dog, if you stop mid sentence to say hullo to a dog passing by, if you’re trying to work out the best way to smuggle another dog past your partner and hey if you’re just crazy about these awesome lil fur balls then you are in the right place. 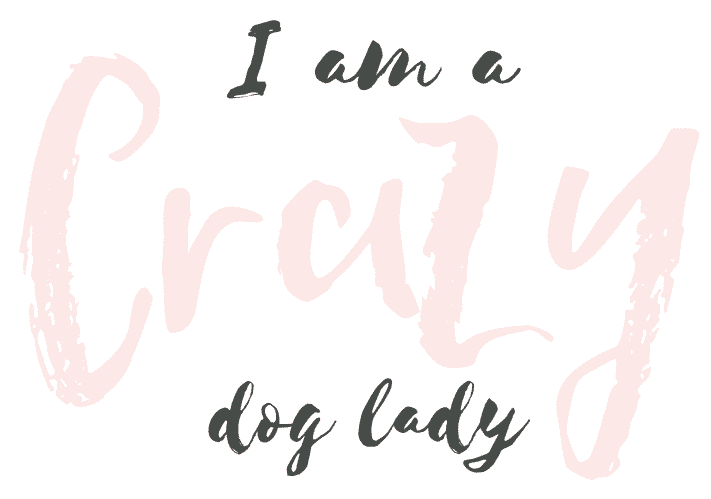 Who wants the world to know they are a crazy dog lady? *put hands up* Now you can, with our badass merch for humans (coming soon). There ain’t no fleeces with wolves over on our shop! Just stylish, sophisticated tees that wouldn’t look out of place on Kate Moss. Crazy dog ladies aren’t afraid to make fun of themselves either. After all life is too short to be serious, right?